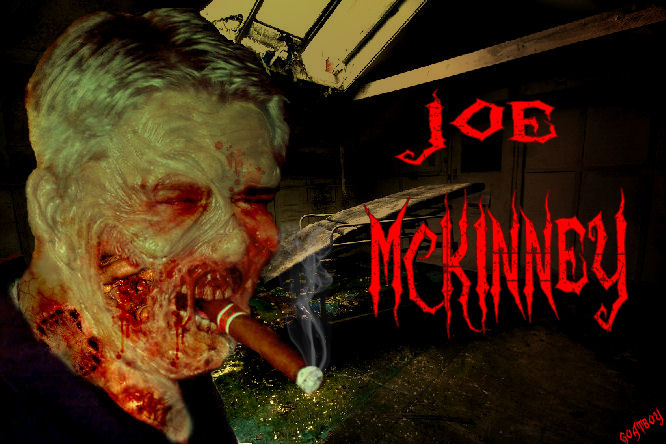 I’ve seen a lot of smart phone apps and websites that will “zombiefy” your picture, and most of them are okay. But the other day I opened my Facebook to find a real surprise, compliments of Goatboy. Goatboy has taken the zombie portrait to a new level, as you can see from the above. 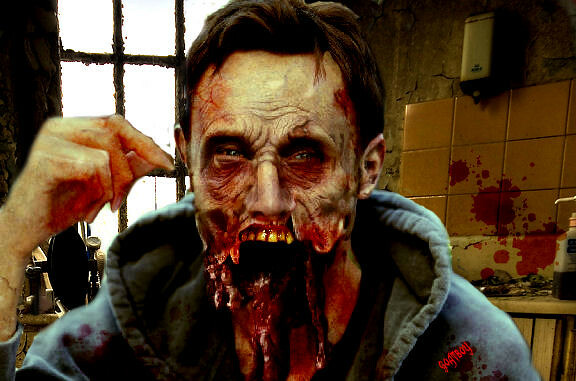 These zombie portraits cost about $30 each, and apparently you can put them on coffee mugs, t-shirts, you name it. Pretty cool, if you ask me.